Welcome to Eureka. 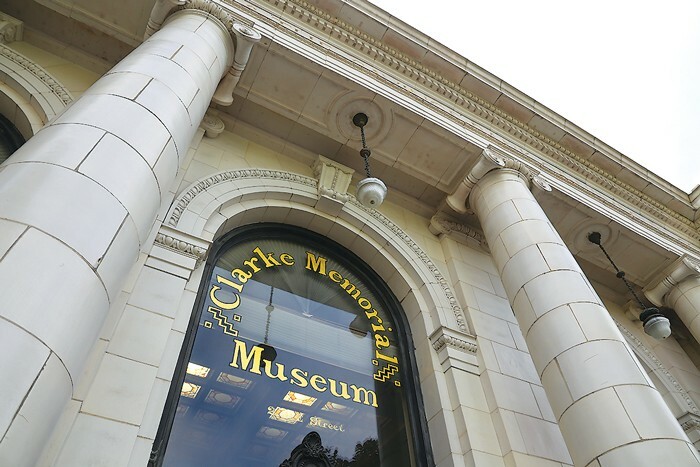 The Eureka Visitor Center hosts its grand opening at its new location, the Clarke Historical Museum, on Saturday, Oct. 14 from 1 to 6 p.m. (free). Pop in to see the new digs and hang around on the block at Clarke Plaza for blues from Earl Thomas and others, a ribbon cutting and vendors.